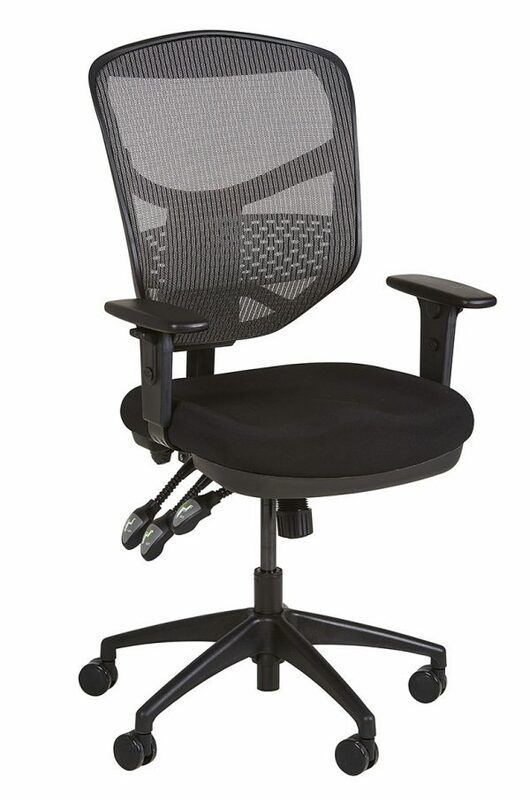 Update your office and work in comfort with a stylish and sleek mesh office chair. 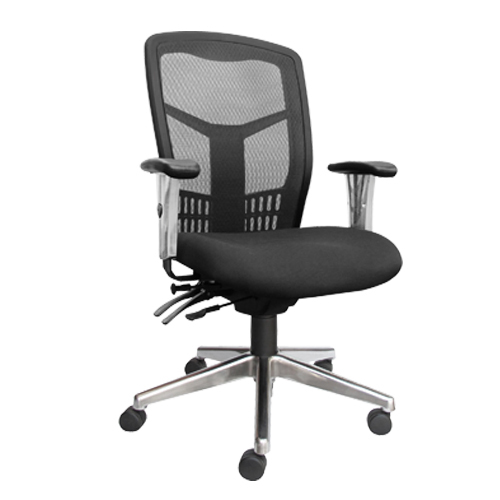 Whether requiring a contemporary mesh visitor chairs, or the ultimate ergonomic mesh chair. 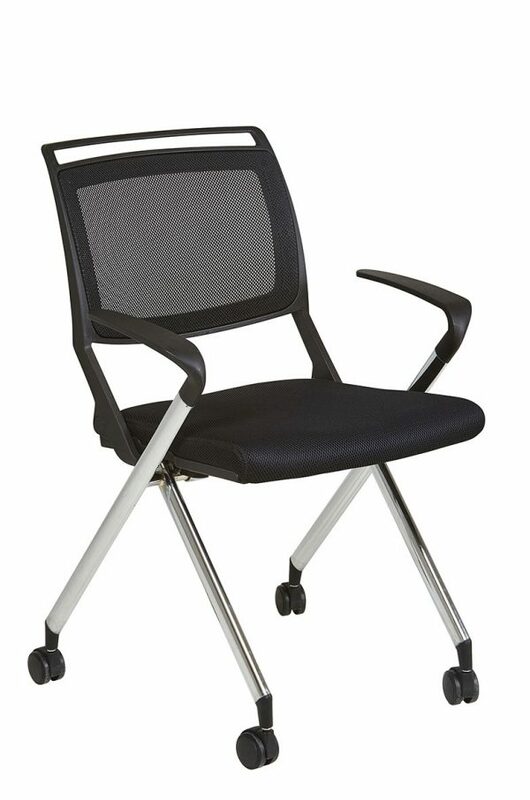 Where a comfortable open mesh chair not only aesthetically pleasing but giving all day long comfort. 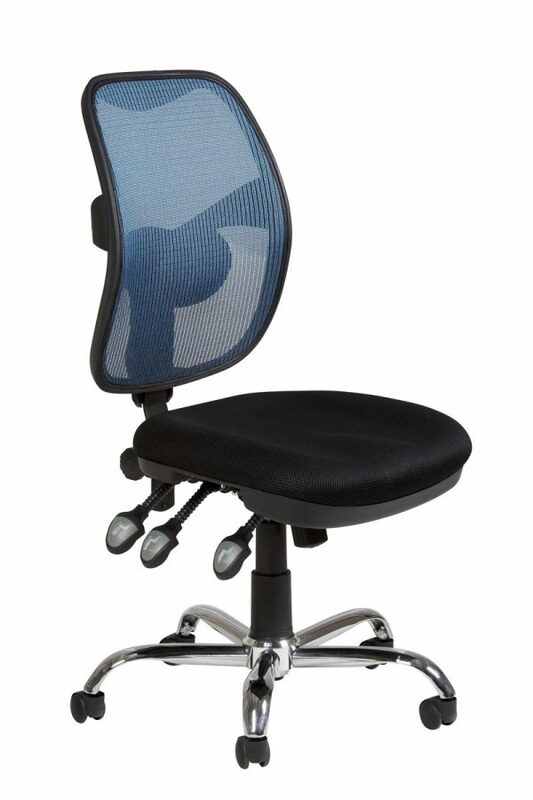 All mesh office chairs are constructed in a durable breathable and flexible mesh construction. 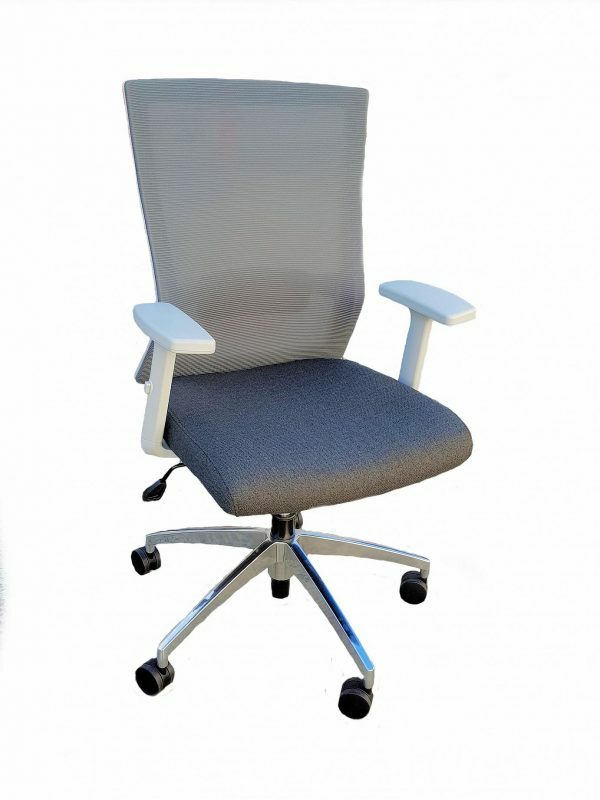 All our mesh chairs are prices fully assembled and delivered ready for you to use, just unwrap and sit all day in comfort. 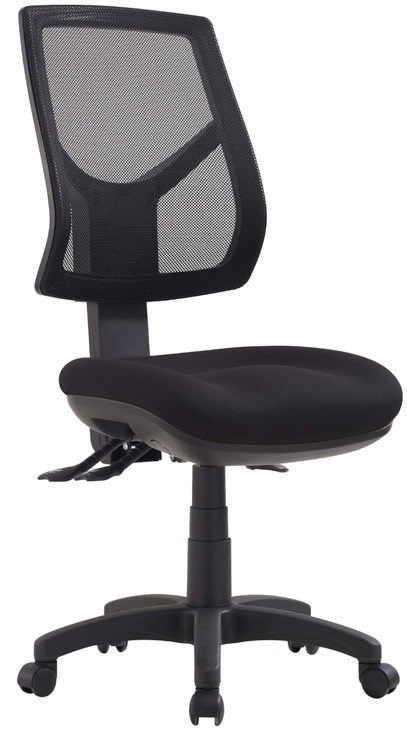 We have a huge selection of mesh chairs for you to choose from, many of which are currently retailing at very competitive prices. Looking to place a large volume order? 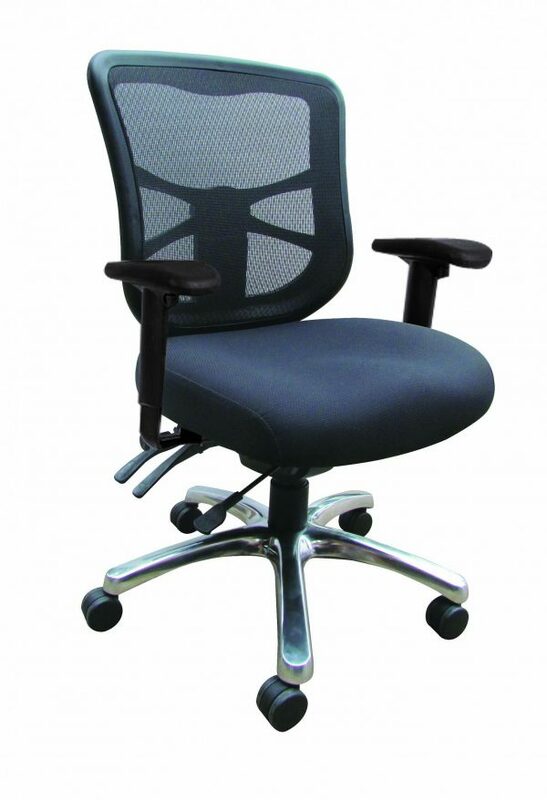 You will be pleased to note that Affordable Office also offer even bigger discounts on mesh chair bulk orders. To find out about the fantastic savings you can make with us, just call our Sales Line on 0298994359. 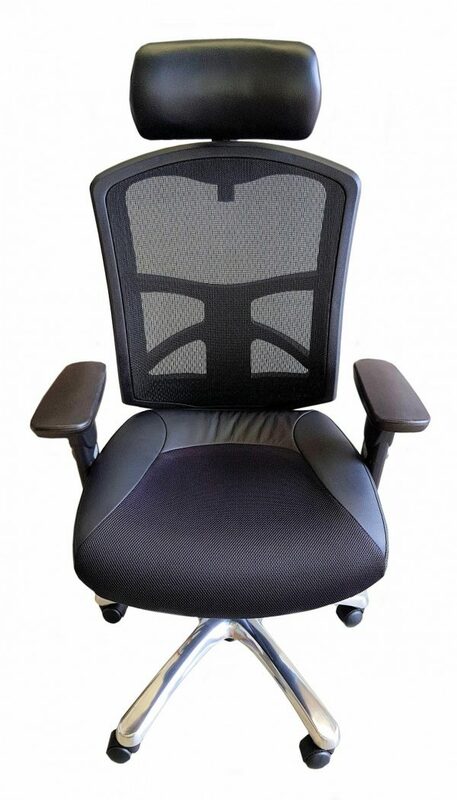 Buy your mesh chair with confidence. 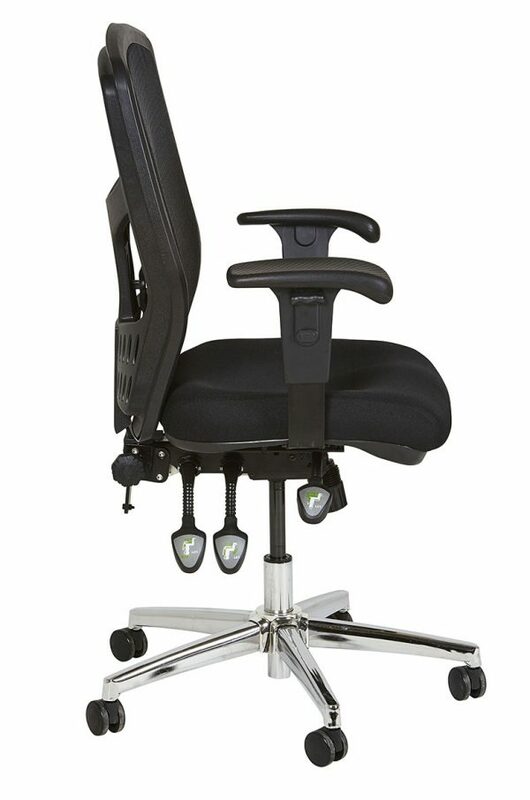 Fantastic savings you can make with us – just call our Sales Line on 02 9899 4359. 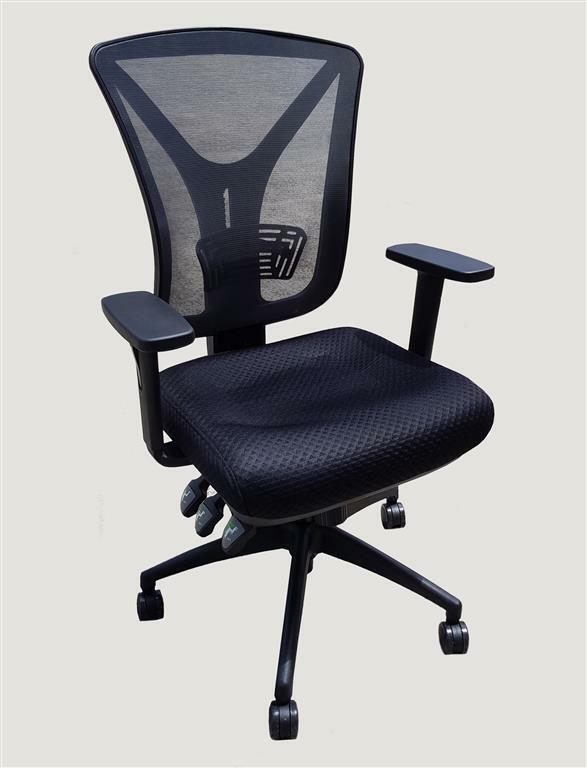 Huge warehouse stocks guarantee quick delivery on all mesh office chairs. 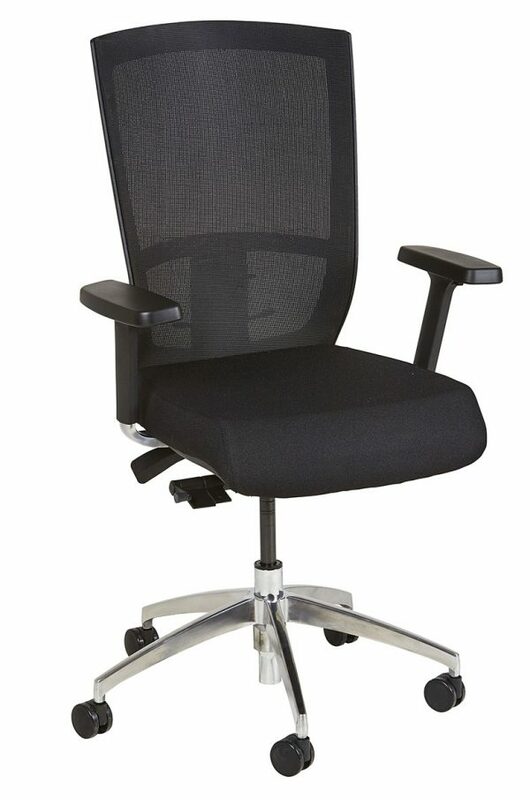 – We keep in stock a huge quantity of branded name mesh chairs to keep lead times to a minimum. 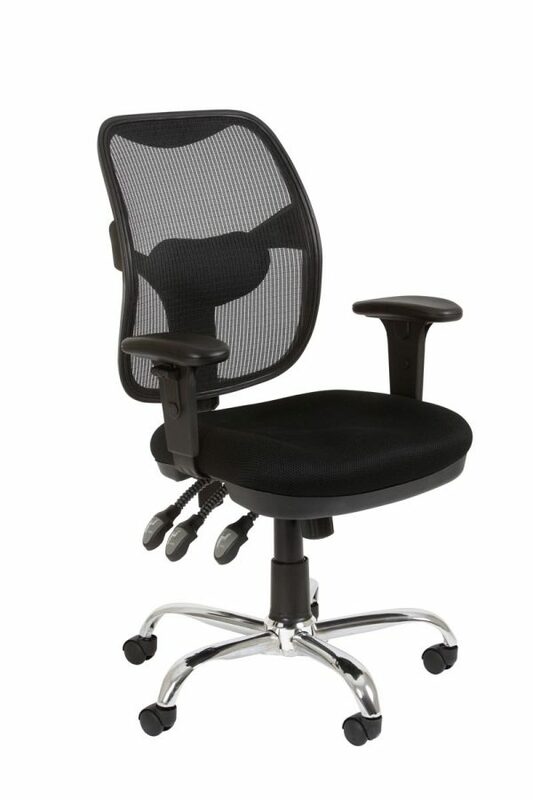 We buy in bulk and pass the savings on these quality chairs onto you the consumer. Buy with confidence.